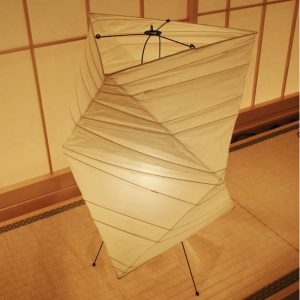 Home / Japanese Umbrella / Higasa (Japanese parasol) / Original Wahigasa "En"
For one Japanese parasol to be produced, specific craftsmen undertake each separate process of making the ribs, creating the ‘rokuro’ to connect the ribs, and making the Japanese washi paper.Thus each parasol is tailor-made by Tsujikura craftsmen.Japanese parasols are made due to the connections between people, and Tsujikura seeks to pass these “EN” (connections) on to our customers, as well as to the next generation.As part of our mission, we bring you the Japanese Parasol "EN" Series. 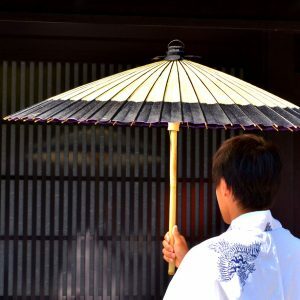 Tsujikura uses the most attractive Japanese washi paper such as Unryu (mulberry) paper and tie-dyed paper to produce Japanese parasols one rank above the rest. 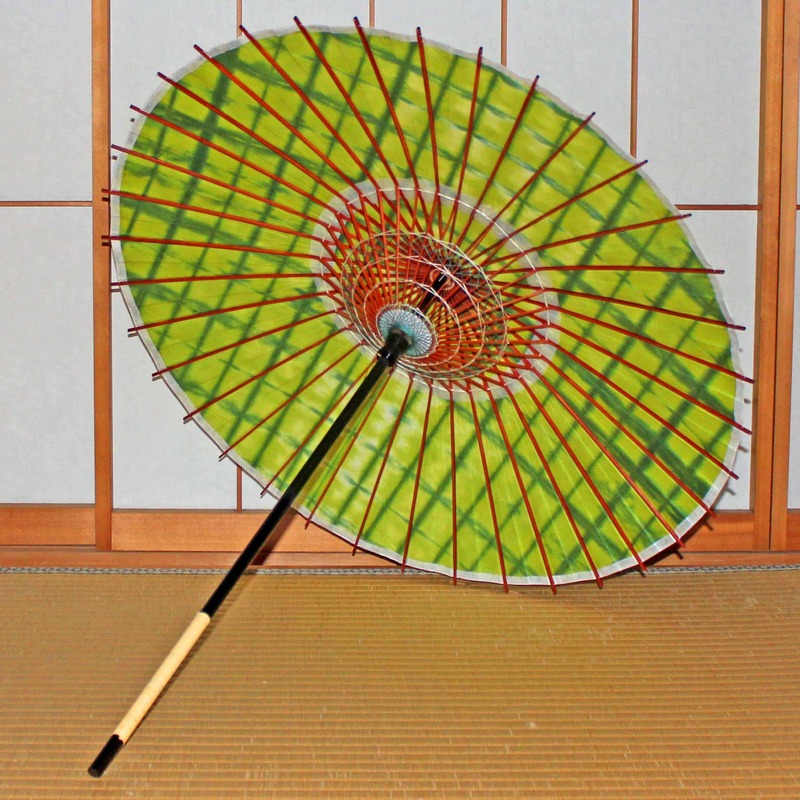 Japanese parasols are not coated in oil so it is possible to enjoy the original beauty of the Japanese paper. 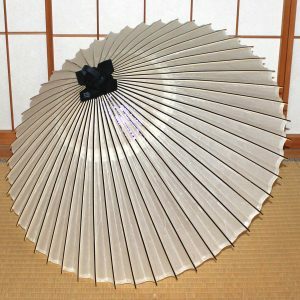 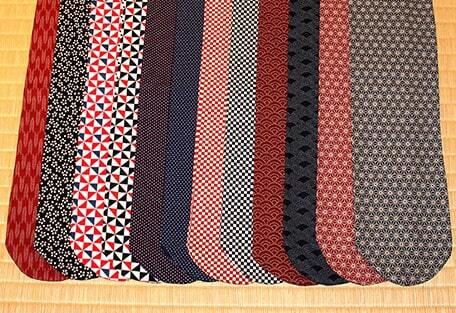 They are used in Kyoto by Maiko (apprentice Geisha) etc. 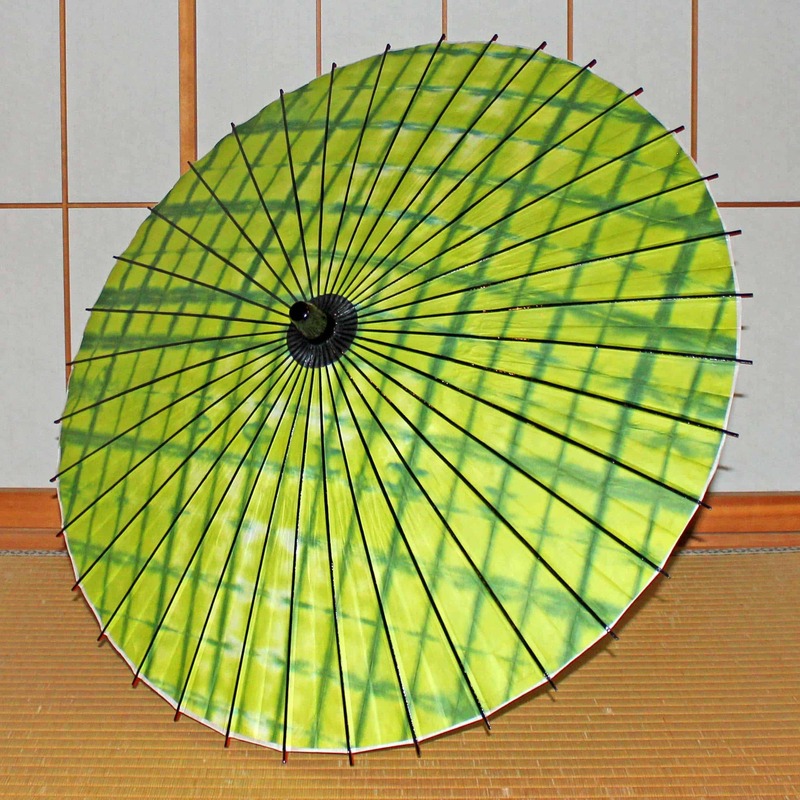 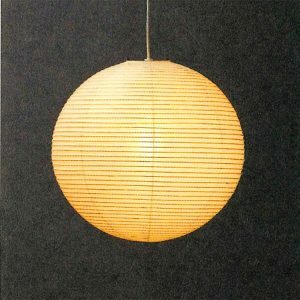 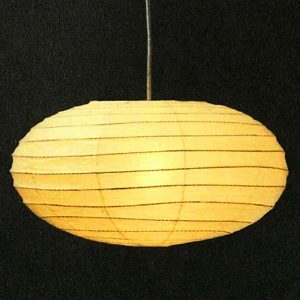 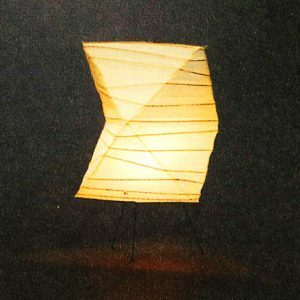 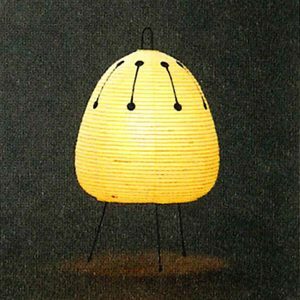 Recently Japanese parasols are gathering a lot of attention overseas as interior decoration. 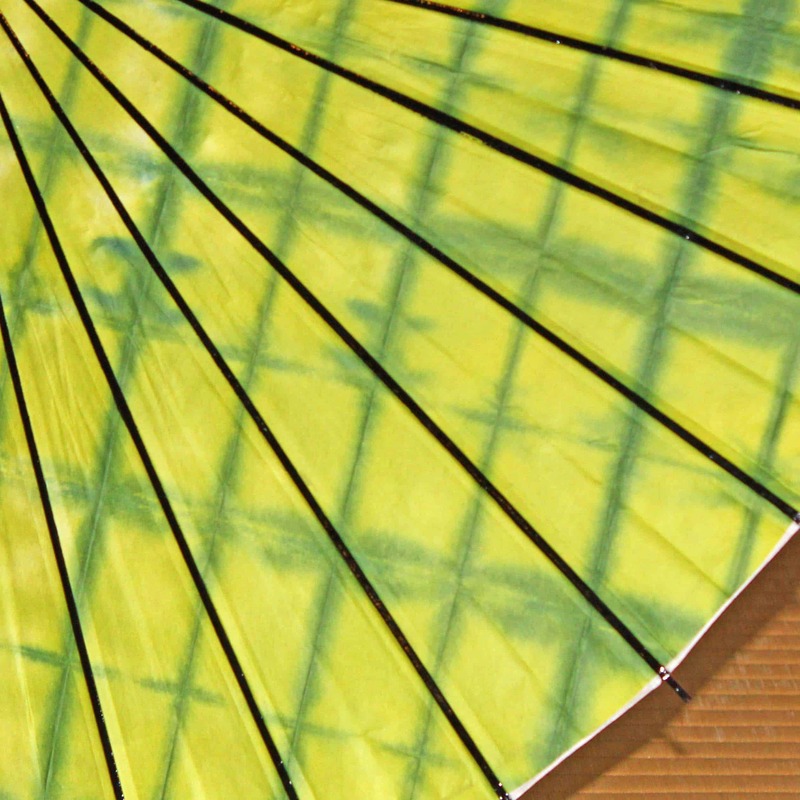 *Please note that these parasols may not be used in rainy weather. 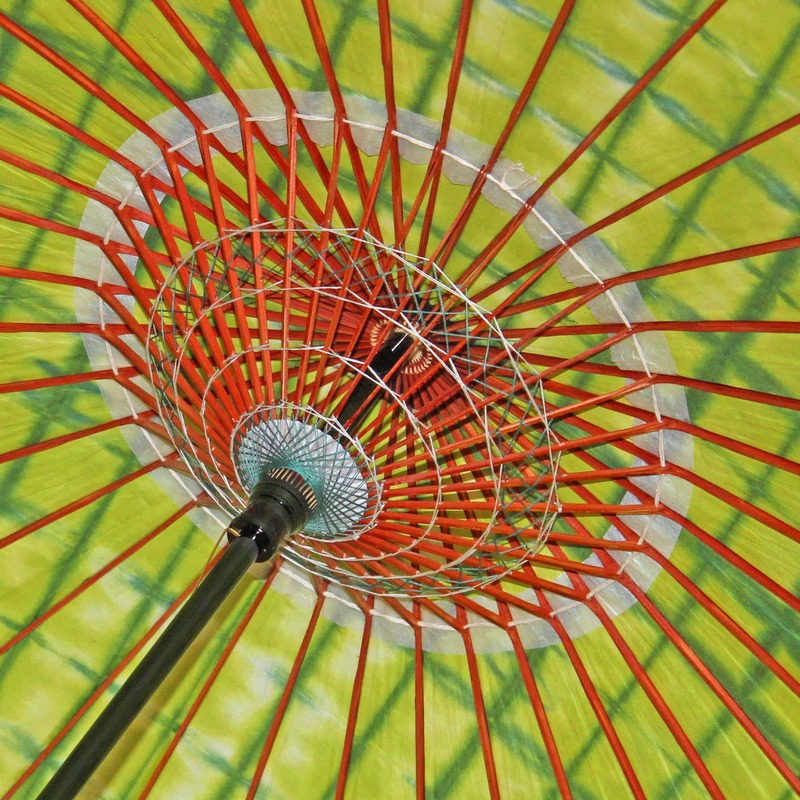 Tie-dyed washi paper is used for these Japanese parasols. 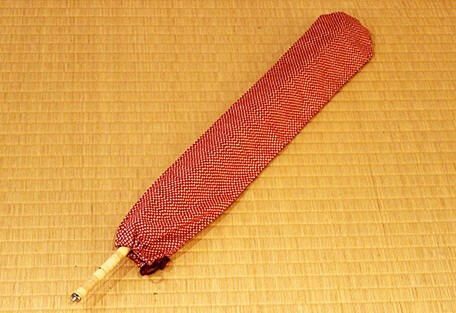 Tie-dyed washi paper is Japanese paper which is hand dyed using Japanese traditional methods, giving a unique appearance to each parasol.